This space saving design is perfect for a single dorm room or a smaller place – recessed handle and flush back design save room as well. 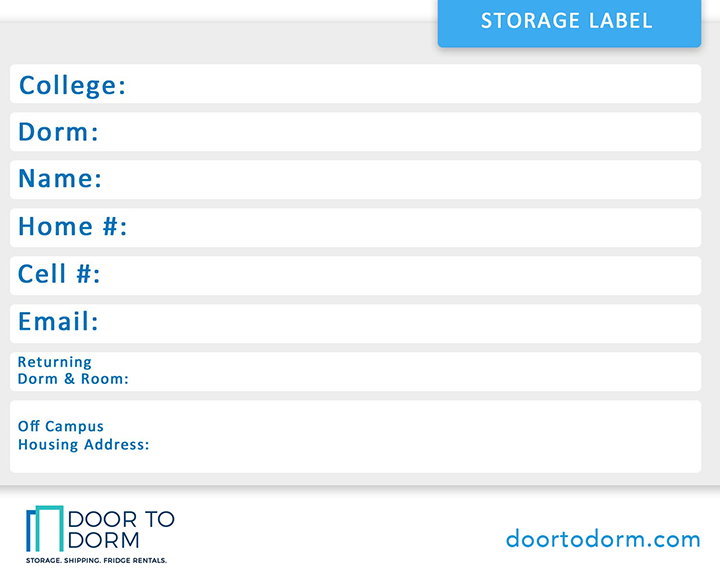 The three-in-one combination makes this perfect for students. Height 44 1/8″ | Depth 19 3/8″ | Width 18 1/2” | 0.8 cu. ft.
Fridge? Freezer? Microwave? This has it all. 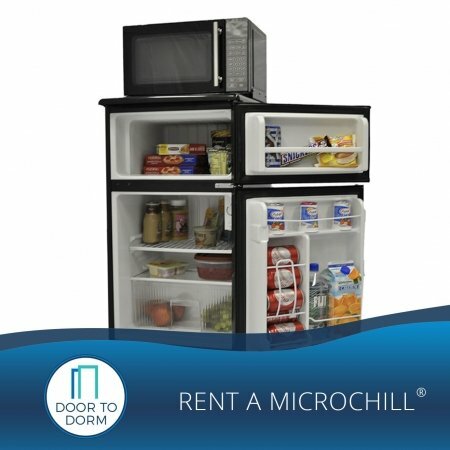 With one plug, get two appliances with the MicroChill®, the industry leader in eco-friendly compact refrigerators and combination appliances. 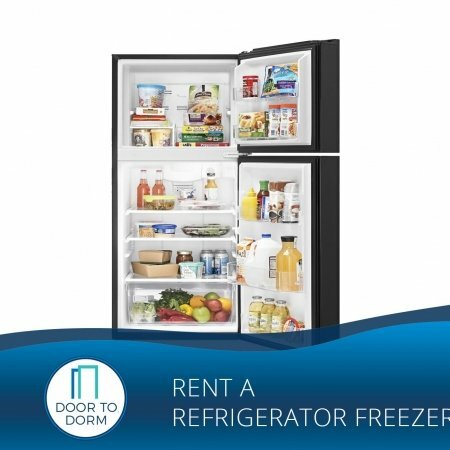 These dependable, sleek units are perfect for college dorm rooms, man caves, assisted living facilities, offices, and much more. 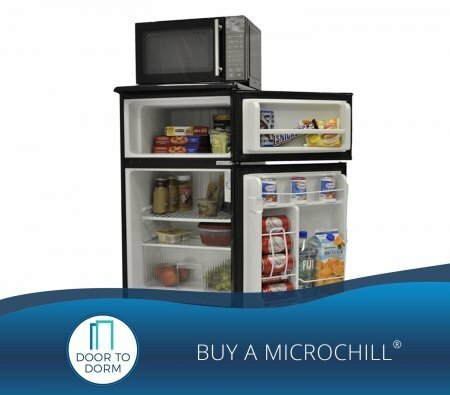 Whether you are simply looking for a compact refrigerator or you would like a certified combination appliance (refrigerator/freezer/microwave), MicroChill® has what you need! Compare the MicroChill® to other microfridges here. Dimensions Height 44 1/8″ | Depth 19 3/8″ | Width 18 1/2” | 0.8 cu. ft.